If you are an existing customer, please log in here to view and update your details or to reorder. What is Zait & Zaatar? A natural sweetener that can be used as an alternative to sugar. 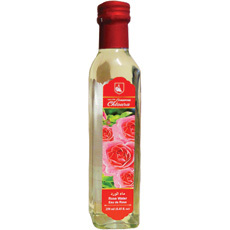 It can be used to add a sweet exotic flavour to any dish from starters to desserts. 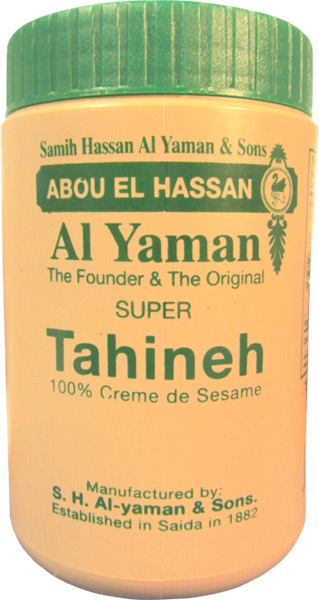 In the Middle East it is traditionally eaten for breakfast with Tahineh. 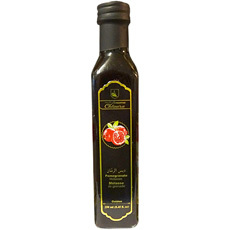 Pomegranate molasses has a tangy flavour and syrup-like texture and is a popular ingredient in Middle Eastern dishes. It can be used in a wide variety of recipes - to glaze beef or pork, sweeten up a fruit salad, or add flavor to a soup or stew. 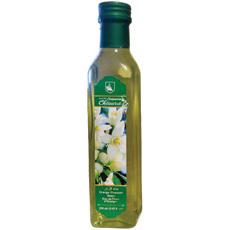 It can also be used in desserts and makes a great addition to cupcake or brownie recipes. If you want to drink pomegranate molasses, add some to orange juice, or your favorite cocktail! Great for you health as pomegranites are rich in antioxidants. A staple for your food cupboard! The new must-have ingredient is the ancient early-harvest green grain called Freekeh that has been eaten by Middle Eastern people for millennia. The wheat is harvested young when it is still green and moist before sun-drying and then roasting. 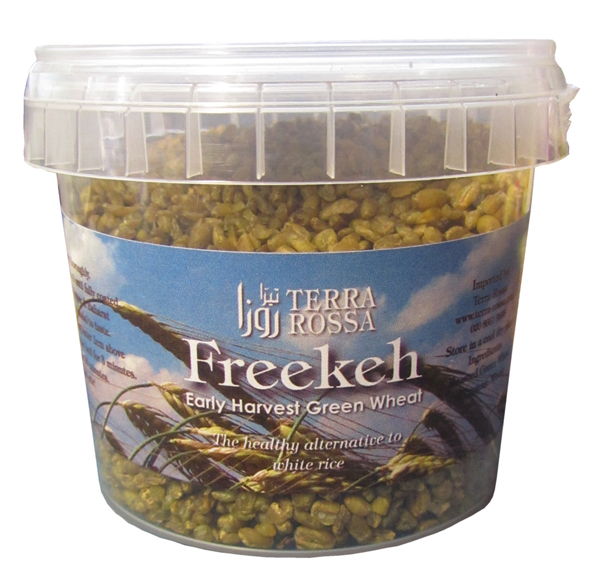 The name comes from the Arabic word 'Al-fark' from rubbing the wheat heads in order to separate the Freekeh from the chaff. It has a nutty and slightly squeaky texture, is high in fibre, minerals and vitamins and has a wonderful earthy flavour. It is also low in fat, has low GI and is low in carbs so it's good for diabetics. It is extremely nutritious and is incredibly versatile grain to cook with. 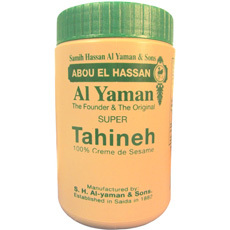 Use it in the same way you would burgul, couscous or rice and it's wonderful in stews and soups. A favourite recipe is to cook Freekeh with the new Baharat spice mix and the Garlic infused olive oil and serve it with Dukka Harissa, Fattoush salad dressed with Lemon infused olive oil and Sumac or with Tzatziki Yoghurt and cucumber dip. 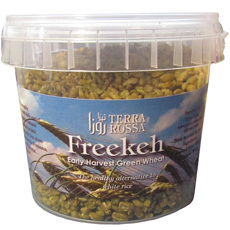 Freekeh comes in cracked and wholegrain and the only difference between the two is that it it takes around 20 minutes to cook the cracked variety and 40 minutes to cook the wholegrain. 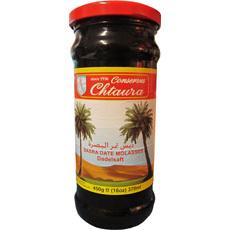 This armoatic flavouring is used to enhance ice cream, pastries, puddings, biscuits and jams. In the Middle East we make "White Coffee" which is primarily water boiled with rose or orange blossom water. Copyright © 2019 Terra Rossa Jordan Ltd.